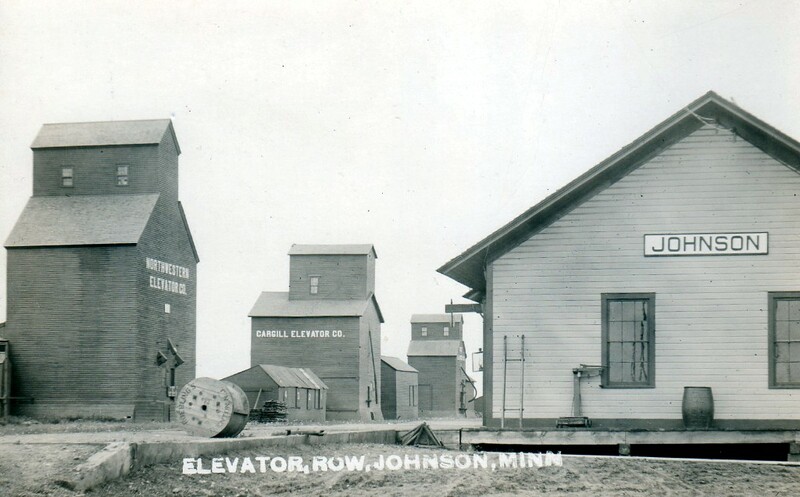 The Village of Johnson was organized November 12, 1903. It was named in honor of a section foreman on the railroad from Morris. Families first settled around Johnson Station on the St. Cloud and Traverse Railway in 1880. The village once had a bank, cream station, butcher shop, barber shop, recreation parlor, several stores, hotel, school and two churches. For more information, please stop at the Big Stone County Museum located 987 US Highway 12 in Ortonville.